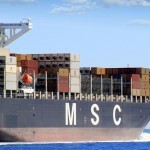 MSC Mediterranean Shipping Company, the second largest shipping company in the world, has received US$439 million in financing for 86 exhaust gas cleaning systems (scrubbers). 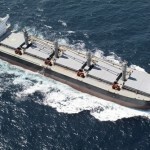 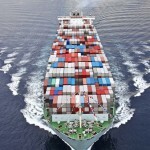 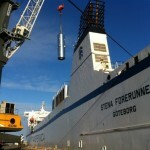 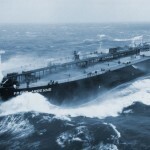 The loan will be used to finance the manufacturing and installation of scrubbers aboard 86 container ships owned by MSC. 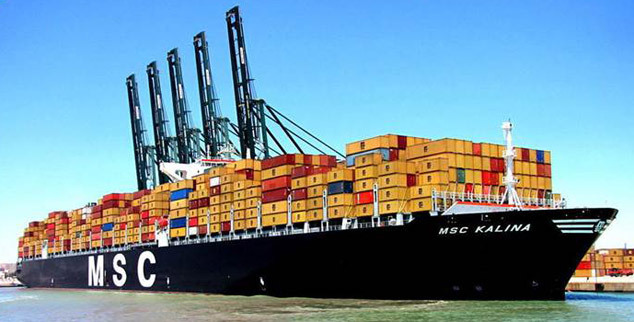 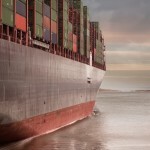 In order to ready itself for the new IMO regulations, MSC has already introduced updated bunker surcharges as of January 1, 2019.